She a Colorado native and graduate of CU Boulder with a BA in Spanish. In the summer of 2012, she traveled to Costa Rica with the aid of a UROP grant to augment her Spanish and work as a research assistant at La Selva Biological Station. The stunning biodiversity of Costa Rica and exciting atmosphere of the research station galvanized an intense curiosity and interest in science. 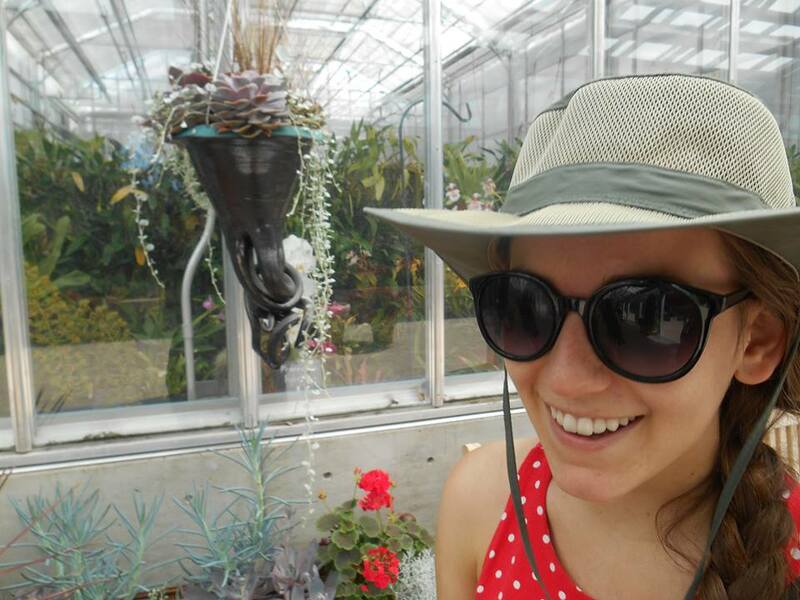 This enthusiasm, coupled with a lifelong love of plants, made working with Erin Tripp a great fit. Among other projects, Heather is currently doing a large-scale reproductive isolation experiment on 16 Ruellia species, which will enhance understanding of what factors prevent or facilitate speciation within the genus. Her research interests include anthocyanins, pollination biology, and a little bit of lichens thrown in too. In her free time, Heather maintains an art and science website and co-hosts a podcast. She also likes to travel, enjoy the outdoors, make ceramics, bicycle, and draw.